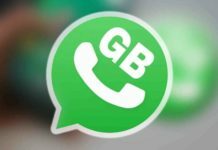 Ever since Facebook has taken control of WhatsApp after a $19 million acquisition back last year, WhatsApp Messenger has got many new features improvement. First WhatsApp voice call feature was made available and then WhatsApp Web went official allowing people to chat from the desktop or laptop directly. Just couple of days back WhatsApp Web Standalone app for Windows and Mac user launched. And now WhatsApp video calling feature is under testing and available for download only for the beta testers. Through the following article we will be showing you how to download WhatsApp video call APK and install on your existing Android phone in order to get WhatsApp video call feature. Skype is currently the leading video calling app and with this feature, WhatsApp is likely to take on Skype, Facebook Messenger, Hangout, KakaoTalk and Viber. 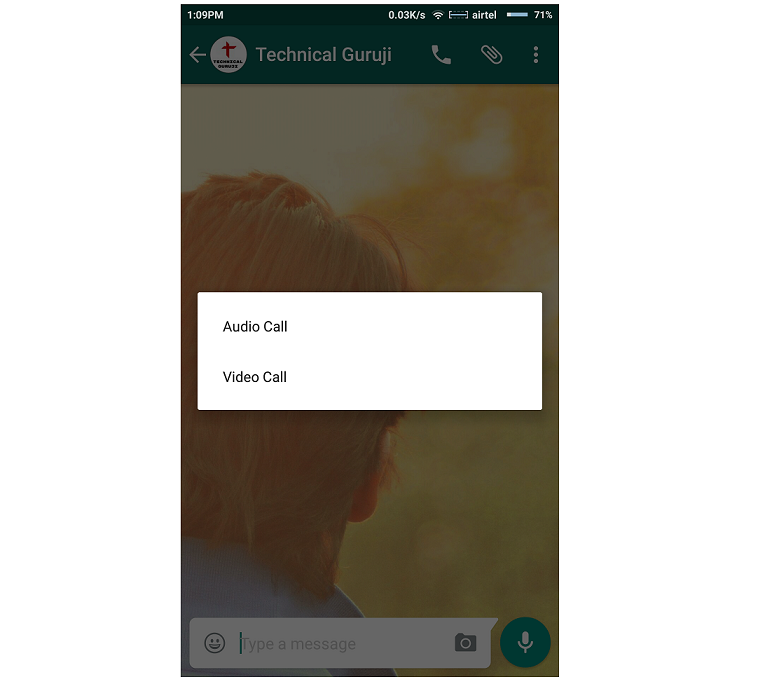 The following are the things you must do in order to get WhatsApp video call in fact it’s quite easy to get the latest Whatsapp beta version. The WhatsApp with video call is available for version after 2.16.80 and later. Just follow the process mentioned below in order to get latest Whatsapp beta version which enables you to get video calling feature. 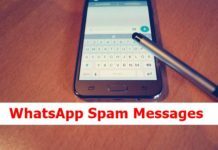 So you should first take the backup of data present on your WhatsApp. Now uninstall the existing WhatsApp version on your device. Now download the WhatsApp Video Calling APK from the link below. 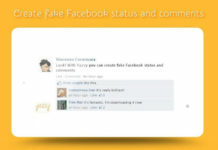 You should ensure that App installation from the Unknown Sources is enabled on your device. Go to Settings and do it. Copy the APK to your phone and install it just like the normal app. There you go! WhatsApp video calling is now enabled. I hope you have got it WhatsApp video call enable on your device if you are facing any problem to drop off a comment below and we would like to help you.